Talented young Bristolians were among the winners when a national house builder held its annual apprentice awards in the city recently. Apprentice carpenters, plumbers and bricklayers were all recognised for their work at Bovis Homes developments across the city and received glowing praise from the Division Managing Director at the ceremony at the Aztec West Hotel. 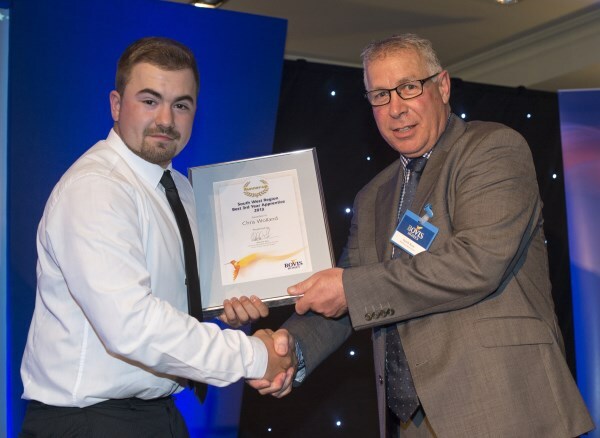 Heading the list was former Filton College student Jack Baber, who landed a hat-trick by being named best site apprentice for the third successive year and received his award in front of an audience of Bovis Homes staff, contractors and parents. Jack, in his final year as an apprentice plumber, has worked on Bovis Homes' developments across Bristol, and most recently at Charlton Hayes, where work began on more than 2,000 new homes four years ago. 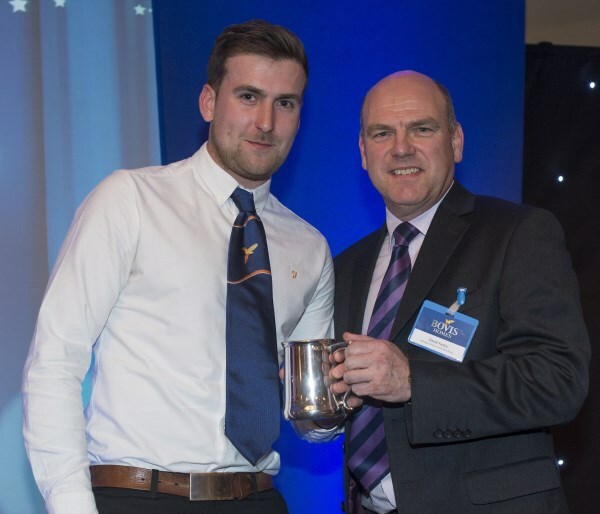 "Jack has been a star performer for Bovis Homes since he started his apprenticeship with us and he has been a great ambassador for the business," said South Division Managing Director Malcolm Pink. "He represents exactly want we want from an apprentice and sets a great example for the other young men and women starting off on the career ladder at our company. "I would back our group of apprentices against any other company's in the country. They have what it takes to succeed and are the sort of sparky young people we need to come into the house building industry. This is real employment and this is the way I want to recruit future site managers and business managers for Bovis Homes." 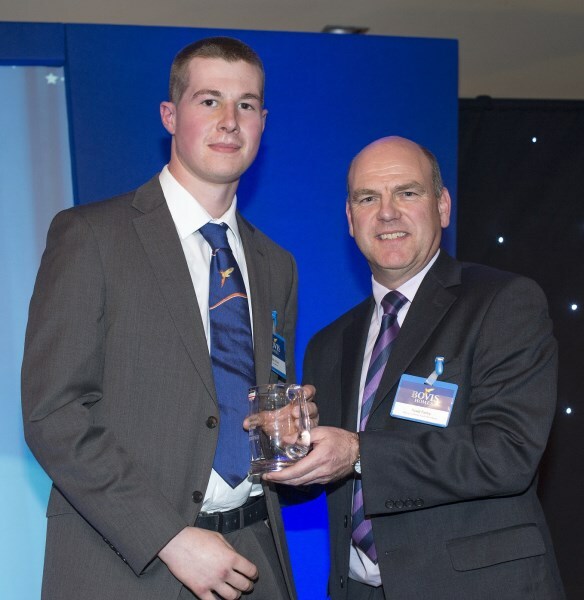 Also among the winners were fellow OnSite Bristol apprentices Jake Oliver and Chris Wolland, who were both runners up in their categories. "If you're thinking of taking an apprenticeship I would say grab the opportunity with both hands and give it a go," said plumber Jake. "You get paid to learn a trade and it's a trade for life." Chris, a carpenter, added: "It's real hands-on work. You're not in a classroom all the time and I enjoy it. Working with my hands is ideal for me."